Its a great pleasure once again to reach you all through the 12th issue of MJHS. Let me start by expressing my gratitude to our beloved Rector Dr.Khalid Bin Saad Al Meqrin and Vice Rector for Post graduate Studies and Scientific Research Prof.Dr.Mohammad Bin Abdullah Al- Shaaya for the trust endowed upon me. I am very much satisfied with our online submission platform EJ manager, small hurdles of handling the software program by editorial members, reviewers and authors were addressed promptly and further improvements will be made. Glad news is that our journal is at the verge of getting indexing in WHO approved list of journal, and soon our journal will get its place in it. Thanks to the editorial team for their continued hard work and perseverance. On behalf of the editorial board, I assure that we will continue to work hard for improving the quality of the journal and strive to make this as a reputable academic platform for authors in and outside Kingdom to exhibit their scientific skills. Khalid Bin Mohammed Alabdulwahab. Editorial. Majmaah J Heal Sci. 2018; 6(2): -. Khalid Bin Mohammed Alabdulwahab. Editorial. http://www.mjhs-mu.org/?mno=302643522 [Access: April 20, 2019]. Khalid Bin Mohammed Alabdulwahab. Editorial. Majmaah J Heal Sci. (2018), [cited April 20, 2019]; 6(2): -. Khalid Bin Mohammed Alabdulwahab (2018) Editorial. Majmaah J Heal Sci, 6 (2), -. Khalid Bin Mohammed Alabdulwahab. 2018. Editorial. Majmaah Journal of Health Sciences, 6 (2), -. Khalid Bin Mohammed Alabdulwahab. "Editorial." Majmaah Journal of Health Sciences 6 (2018), -. Khalid Bin Mohammed Alabdulwahab. "Editorial." 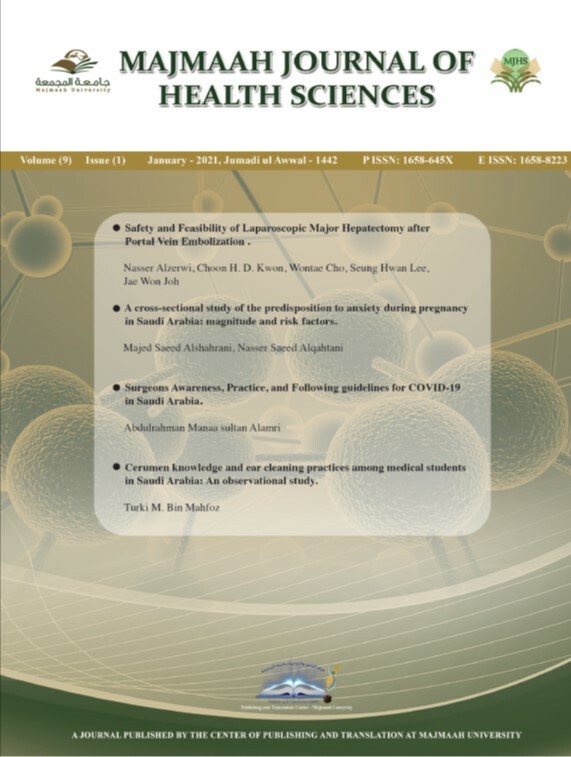 Majmaah Journal of Health Sciences 6.2 (2018), -. Print. Khalid Bin Mohammed Alabdulwahab (2018) Editorial.  Majmaah Journal of Health Sciences, 6 (2), -. Majmaah J Heal Sci. Year: 2018, Volume: 6, Issue: 2: -.